1/3" 2.4 MP HD Resolution. 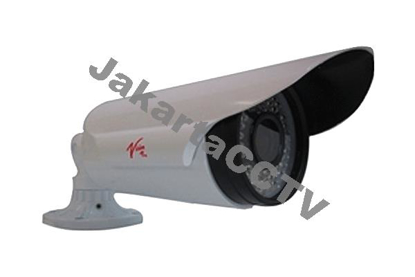 IR LED : ~5x30 Pcs IR Range :25 M.
Lens 2.8-12mm Manual Zoom Lens. 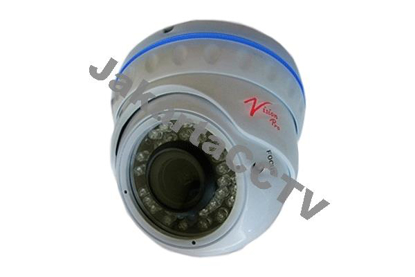 IR LED : ~5x30 Pcs IR Range :60 m.
IR Distance 30 m(with ~5x36 pcs infrared). 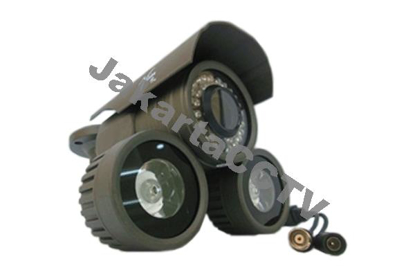 IR Distance 80 M (with ~ 5x36 pcs infrared(LED). 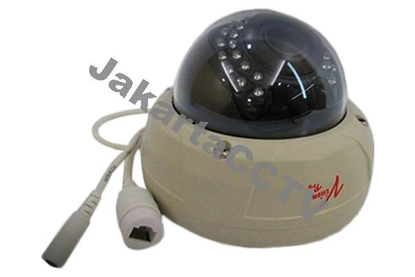 6-22 mm Manual Zoom Lens.